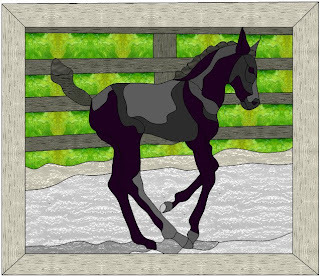 This is a brand new, and beautiful stained glass pattern site has been created by my friend and fellow glass artist Kev to give us both the opportunity to offer some of the patterns we've both designed for sale. 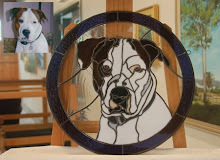 The Depot gives the buyer the opportunity to browse through the patterns and purchase them to make your own stained glass art! There is an option to purchase the patterns using Paypal, however, if you aren't comfortable or do not have a Paypal account you may contact us directly and we'll certainly work with you to make other arrangements for purchase. 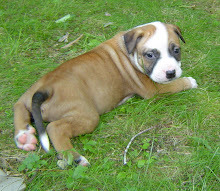 We are offering patterns that we have created to date, and will be adding more as they are created. We'd also like to offer that if you don't see something that is just what you are looking for please don't hesitate to contact either of us for a custom design. We would both be very pleased to do our best to create the design of your dreams. We are able to email these patterns directly to you, one full color pattern and one black and white, numbered format. So it will be a speedy transaction and you will have the patterns very quickly and can get started. You will only need to have them enlarged to whatever size you desire. Please don't hesitate to contact either Kev or myself if you have any questions regarding a particular pattern or are looking for a specific design. We'd be only too happy to help you or answer your questions. And above all, enjoy perusing our site, and please drop us a comment to let us know you were there and not only what you liked, but what you may think we could improve upon. We love feedback! 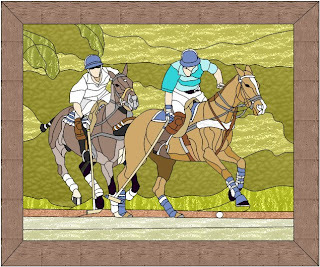 This pattern was inspired by a beautiful shot of my friend Becki's friend JB and his horse playing polo. It was a great action shot, just begging to be designed! I certainly hope that JB and family enjoy seeing this pattern. It was just a pleasure to do. These are my two newest patterns, with a big thank you to the kind owners of Desert Rose Arabians and my friend Yvonne for putting me in touch with them. These two portraits are of "Dutch" (head study) and Degas (the baby frolicking) With a name like Degas I'm sure he's going to go places! 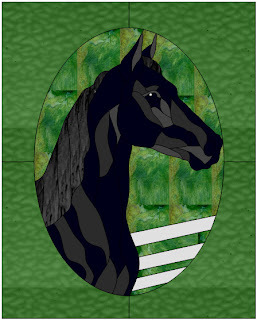 I had a lot of fun creating these patterns, and the owner of the horses tells me that it's perfectly fine with him if I offer these patterns for sale. I would hope that they will one day be made into beautiful glass art! More will follow because for the life of me I just can't stop creating patterns of my favorite animals. If you are interested in learning more about Desert Rose Arabians please visit their website at: www.desert-rose-arabians.com. You will find some very exceptional horses on their site, along with many other offerings to horse lovers!